A fresh take on the traditional barber shop! 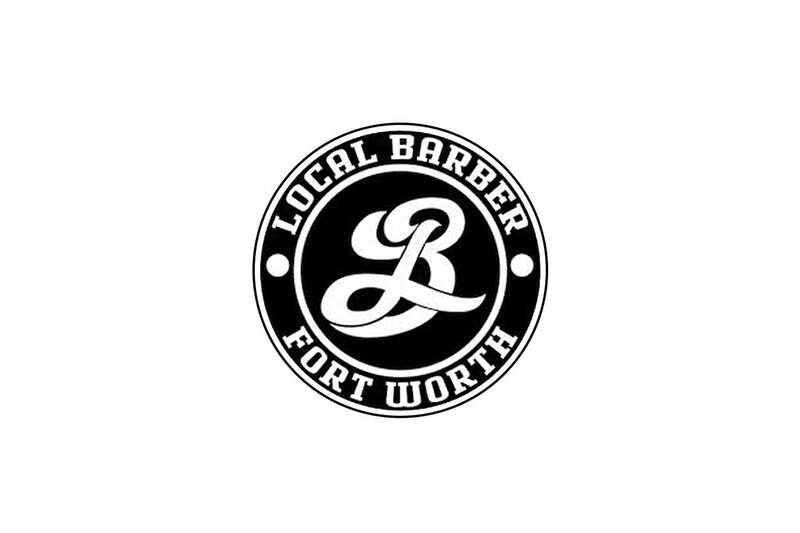 Let these talented barbers give you a haircut, straight razor shave, and hot towel treatment. Then, stock up on men’s grooming supplies. You can book an appointment online at their website.